Marshmallow Root Shampoo Bar for dry damaged hair is infused with marshmallow root and coconut milk for ultra moisture and shine. 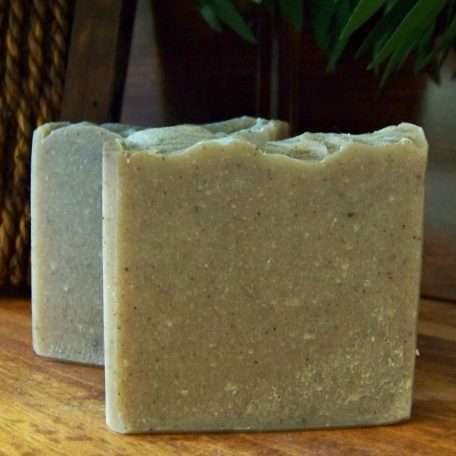 This shampoo bar will not only moisturize your hair, it will repair damage that was left behind from excessive blow drying, round brushing, dyes and other chemicals. Recommended for thick, curly, extremely dry, damaged and chemically treated hair. Instructions: Rub between hands to create a lather, or directly onto hair. Massage into your hair and scalp. When you’re happily lathered and massaged, rinse clean. When you’re done it is recommended to keep your shampoo bar away from water or store in a tin container. When using a natural shampoo bar for the first time, your hair will go through a transition in which it will feel like there is a slight residue after the initial wash. The residue is your hair getting use to the natural ingredients of a shampoo bar. 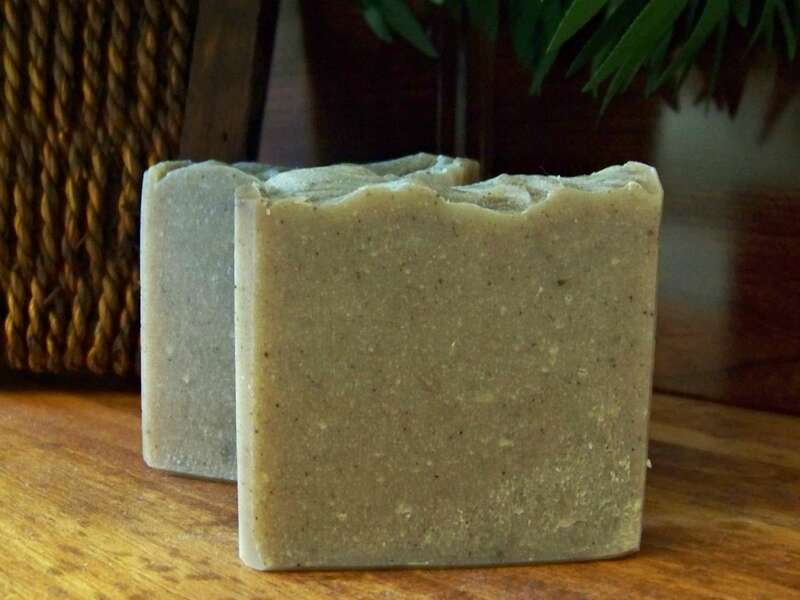 It is recommended to do a vinegar rinse after shampooing with a natural shampoo bar. Measure 3 ounces of water and 1 ounce of apple cider vinegar in a clean container; shake well and apply to hair. Leave the vinegar rinse in the hair for 3 to 5 minutes then rinse clean. Then apply the conditioner of your choice. Ingredients: Olive oil, organic raw coconut oil, shea butter, cocoa butter, castor oil, vegetable glycerin, purified water, sodium hydroxide (saponifying agent), silk peptide, brahmi powder, marshmallow root, coconut milk powder, vanilla absolute, cocoa absolute, and cardamom essential oil.